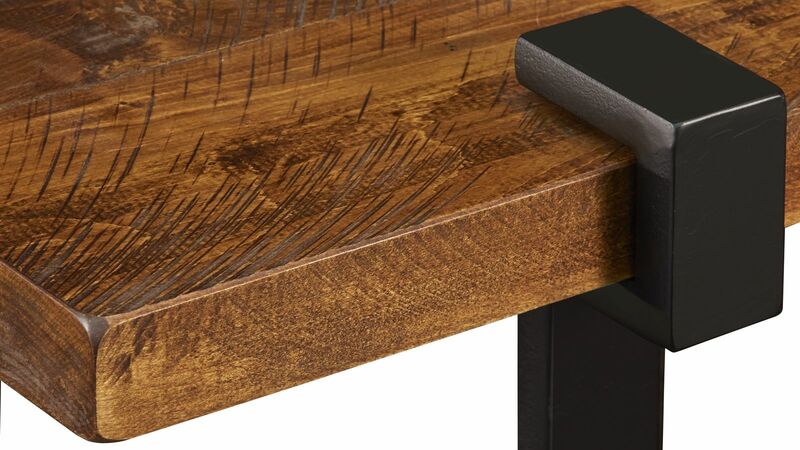 Give your living room a boost with the unique handcrafted quality of the Santa Fe Coffee Table & 2 End Tables. 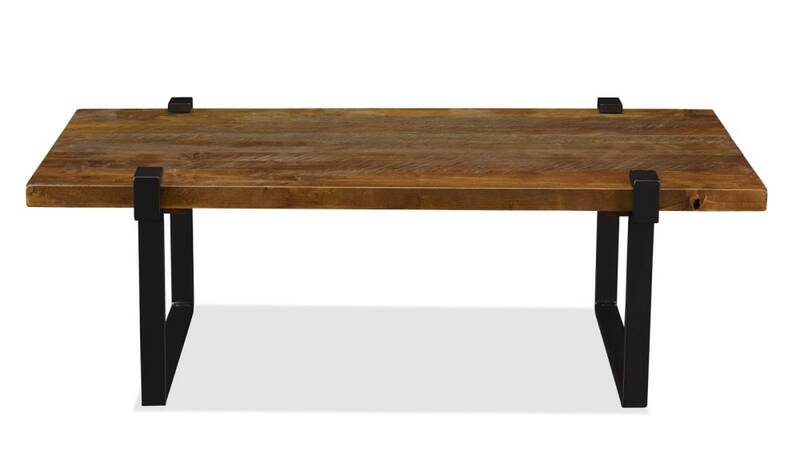 This table collection will perfectly complement your sofa and the rest of your home décor. 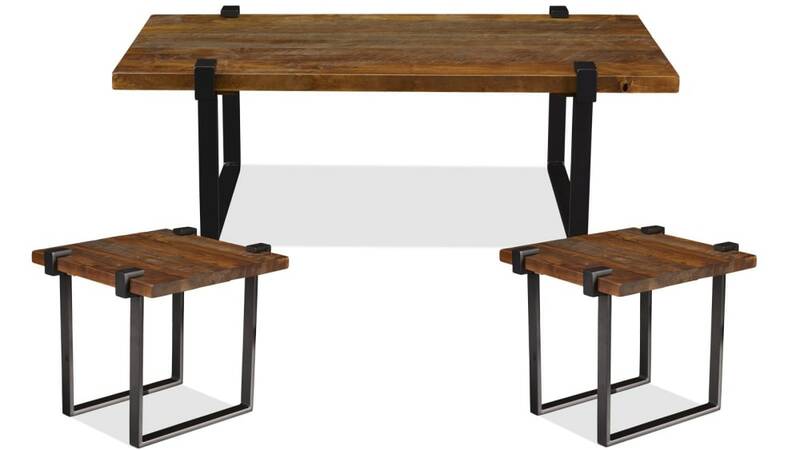 Fill your home with the exceptional rugged style of this collection. 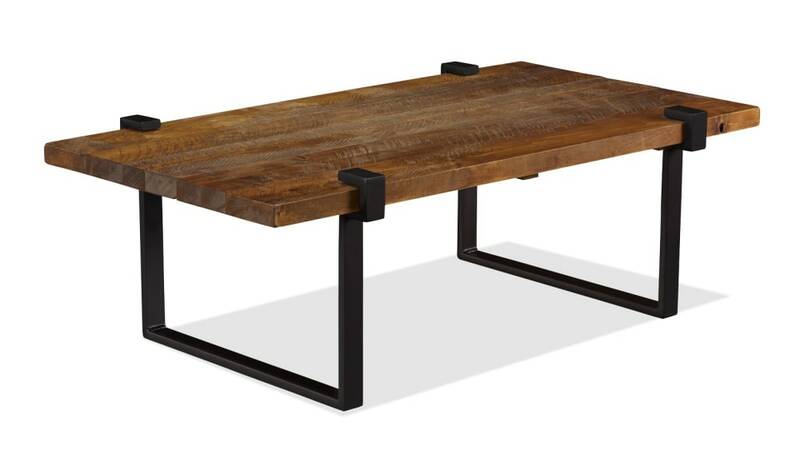 Each of these tables features a North American hardwood tabletop, supported by a steel clamp base. Handcrafted by expert furniture artisans, this table incorporates time-honored techniques. 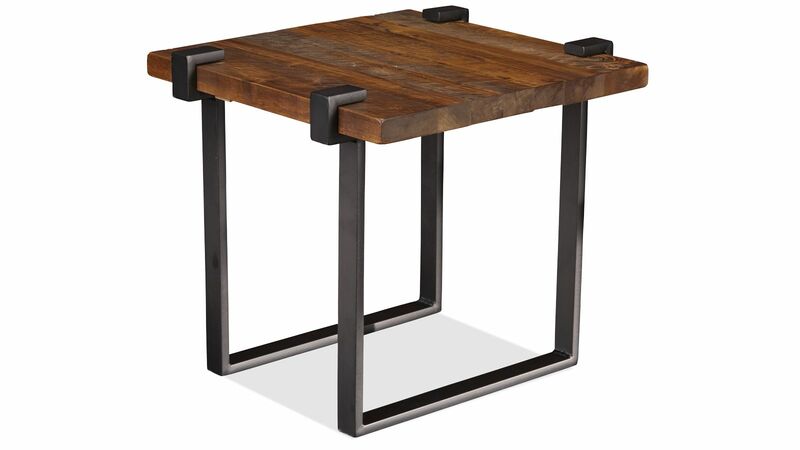 The combination of high-quality materials and experienced craftsmanship makes this a one-of-a-kind table collection. The North American hardwood tops feature a glowing grain. Forged metal construction stands up to everyday wear and tear. Steel clamp bases durably support these tables from the bottom up. 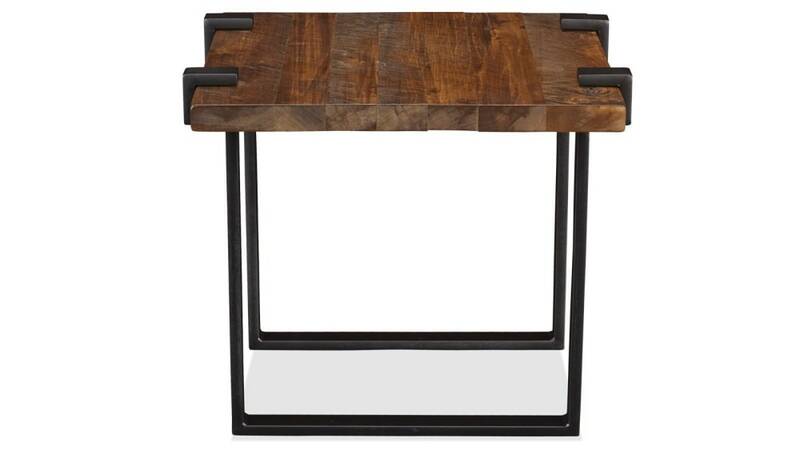 This table collection was handcrafted by skilled artisans. From the hands of skilled craftsmen to your home, rest assured that this table collection will be treasured in your home for years to come. You can't beat the unique quality of handmade furniture. Set these tables in your living room for the perfect coffee and end table combination. Don’t miss this opportunity to incorporate the excellence of this handmade collection into your home. With Gallery Furniture’s same-day delivery, you’ll have your dream living room in no time at all.